The television special has never been released in any video media format including VHS, laserdisc, and DVD. Better known is the soundtrack album of the same name, which featured thirteen tracks of traditional Christmas carols and original songs. This album, originally released on RCA Records in October 1979, was re-released on Denver's own Windstar label in 2000 as an abridged ten-track version; the original full-length CD was subsequently re-released in its entirety in 2006. 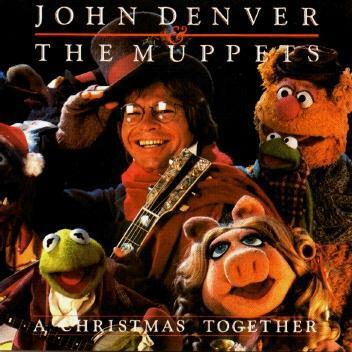 The previously missing tracks are "Have Yourself a Merry Little Christmas" (performed by John Denver and Rowlf the Dog), "When the River Meets the Sea" (performed by John Denver and Robin), and "Little Saint Nick" (performed by Dr. Teeth and The Electric Mayhem). In addition, all album versions of "The Twelve Days of Christmas" differ from the version featured in the TV special. A sheet music edition was also released containing most of the songs and musical scores from the special.